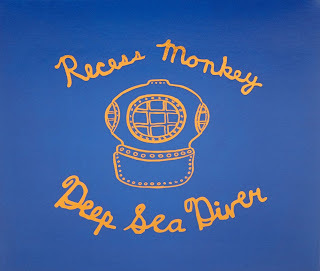 Review of Recess Monkey's new Album "Deep Sea Diver"
It's been awhile since we first shared any news of good children's music here on the blog; the first time we talked about Recess Monkey was in 2011, with their album "Flying." Well, they've come a long way since that great album I listened to. In fact, Deep Sea Diver, which was just released, is playing in our home constantly since we received it to review. My husband actually commented on what a great band they were when he caught a tune playing on the PC. He couldn't believe that it was a children's album. 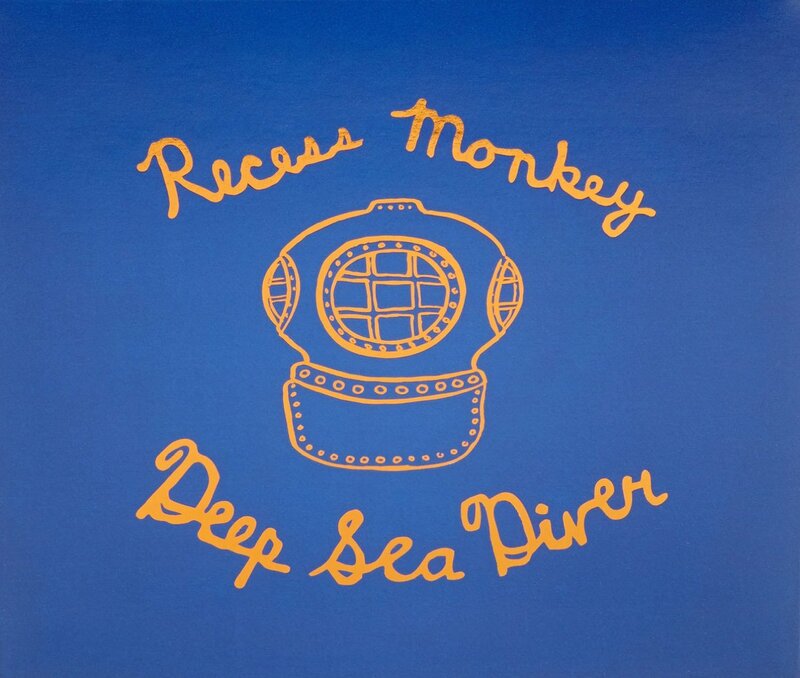 What makes Recess Monkey and their Deep Sea Diver album great, is that it is not the same ol' condescending, annoying, or trite kids' fodder you're used to seeing from big corporate labels. Imagine a few of the coolest guys you knew in high school, now dads, playing great music in their garage for the moms. That's how you feel when you hear them! In short, this is a set of songs that can fit any mood. Moms can do dishes to them. 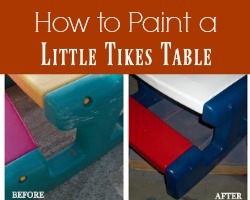 Kids can dance or design underwater scenes with their Legos. And Dads can wonder what would have happened if they followed their dream and became the next Recess Monkey. Get more good time glimpses at this must-have collection at the Recess Monkey You Tube page OR just buy the album directly from your favorite music service. *Review album received. 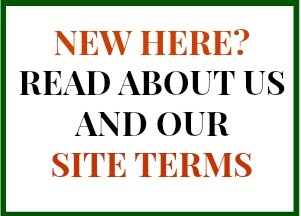 Opinions are my own.